Nutritional Support for BPH (benign prostatic hyperplasia) If you’ve been told you have BPH, or benign enlargement of the prostate gland, you may already be experiencing some of the common symptoms of this condition, including: decreased urine flow, hesitancy or urgency to urinate, getting up many times at night to urinate, incomplete emptying of bladder, etc. 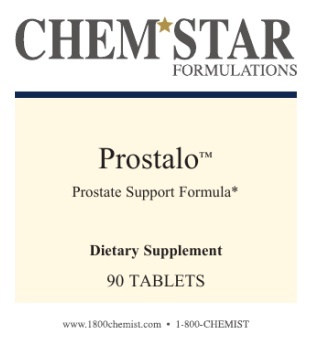 In addition to regular doctor visits and normal urological care, the nutrients in Prostalo have been shown to nourish the prostate gland and help to reduce it’s size, along with reductions in PSA (prostate-specific antigen) Prostalo™ is a blend of raw prostate concentrate with saw palmetto, pumpkin seed, amino acids, zinc, and other select nutrients in a formula designed specially for men. 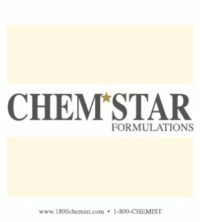 Promotes healthy urinary and prostate function.